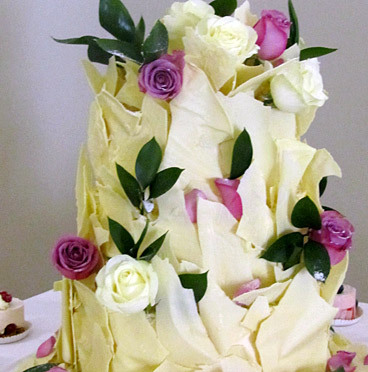 Whether your style is traditional or modern, we can design and make a truly amazing creation which will be talked about for years to come. 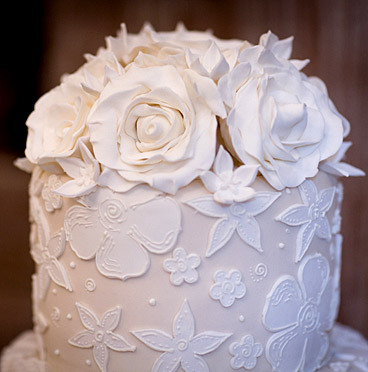 Whether you have a specific design in mind, or need advice and guidance on what we can offer, your cake will be handmade and unique to you. 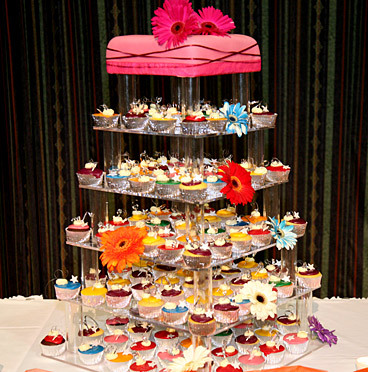 Our personal service is second to none. 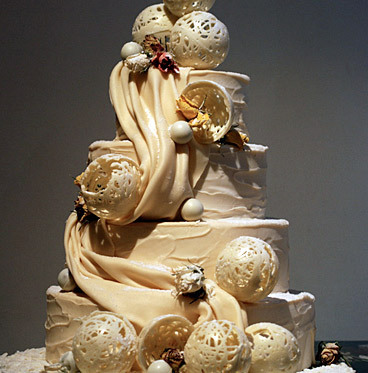 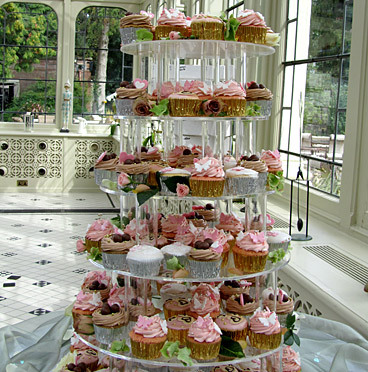 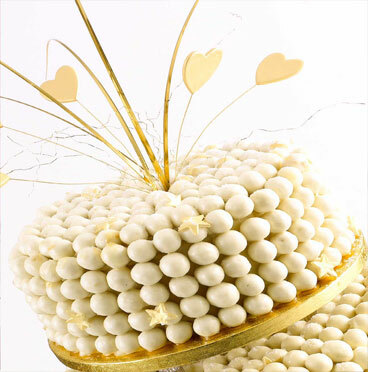 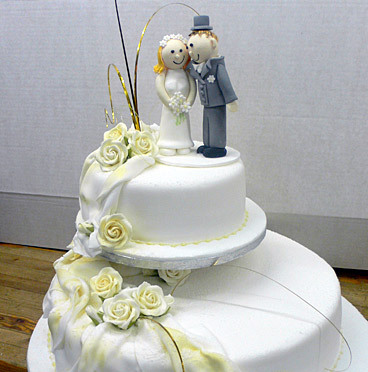 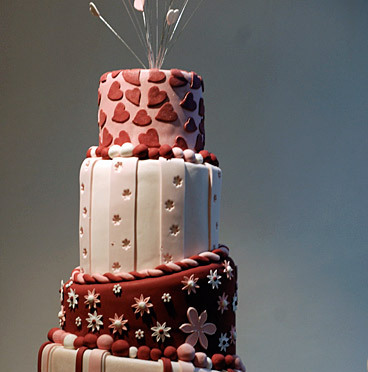 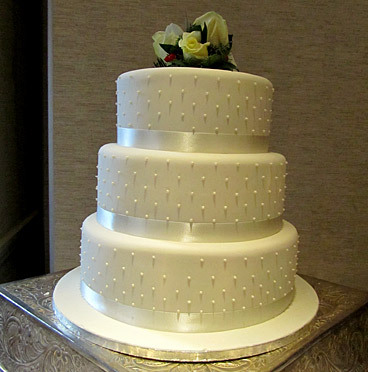 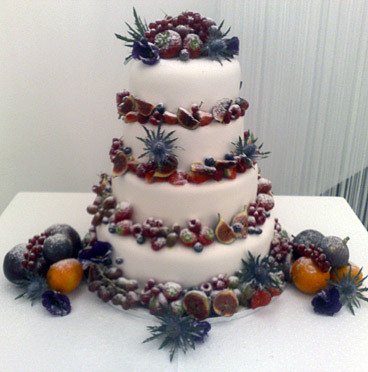 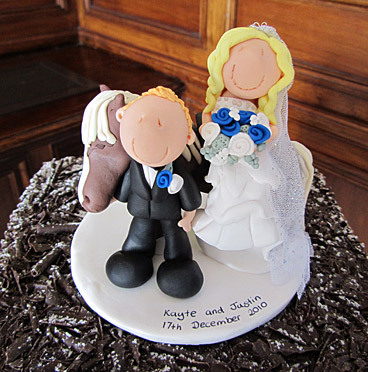 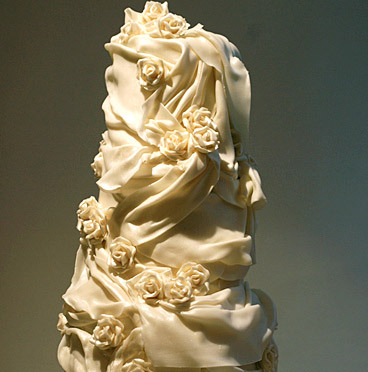 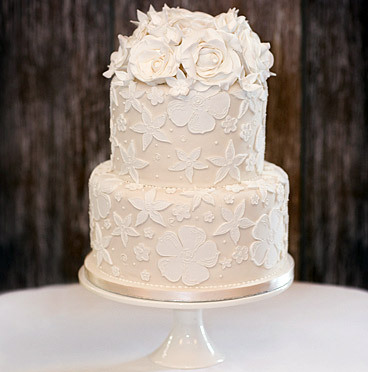 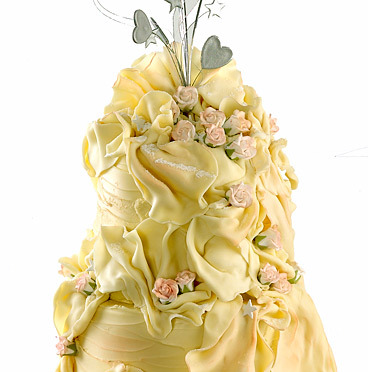 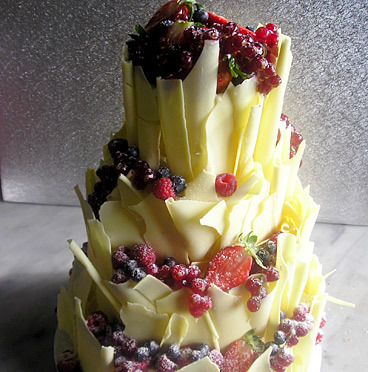 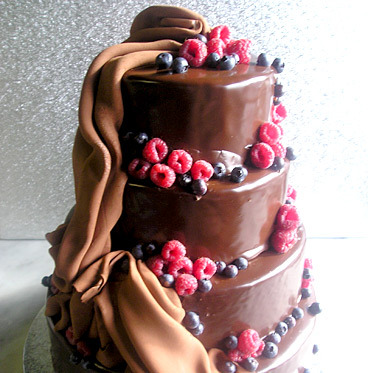 To book a no obligation appointment to discuss your wedding cake, please call Dominic or Wendy on 0116 2302263.